The latest eruption of political infighting in Canberra was unusual for the ineptitude of its instigators, who failed to get their own candidate into the job, and the persistence of the after-shocks. These included the resignation from parliament of the defeated prime minister, Malcolm Turnbull, and the decision by the well-regarded foreign minister, Julie Bishop, to step down. Australian politics has never been a gentle business but the political bloodletting in recent years has been intense. Each of the past four Australian prime ministers was replaced by a rival from the same party during their term of office. Time is unfortunately what the new team will not have much of. Of all Australia’s neighbours, the Chinese have the most reason to remember the political assassinations. At Darwin airport in June 2010, anxious Chinese officials had to break the news to then vice president Xi Jinping that Kevin Rudd, who had hosted him to a private dinner in Canberra the night before, was now out of a job. Morrison was one of the most senior figures in the Turnbull government. As Treasurer, minister responsible for the Foreign Investment Review Board and a member of the key decision-making National Security Committee (NSC) of Cabinet, he was part of all the major international policy decisions. The changes he made to his cabinet, largely as the result of Bishop’s voluntary departure, were modest. Most of the new incumbents were also members of the NSC under Turnbull. 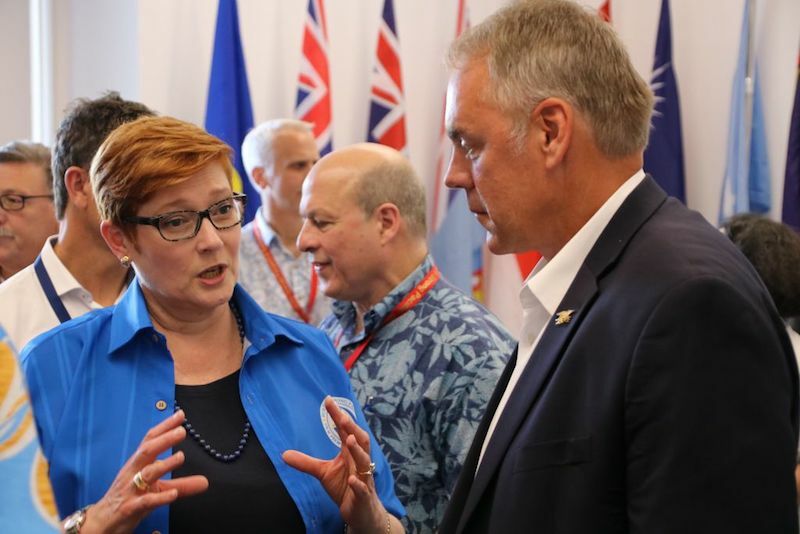 The Foreign Minister, Marise Payne, came across from Defence. She was replaced by Christopher Pyne, who had been Minister for Defence Industry within the same portfolio. Turnbull’s minister for trade, Steve Ciobo, replaced Pyne in Defence Industry. The new Trade Minister, Simon Birmingham, switched from Education. There is good sense in each of these appointments. In addition to her defence role, Payne has considerable experience in international affairs, including as a former Chair of the Parliamentary Joint Standing Committee on Foreign Affairs, Defence and Trade. Pyne knows exactly what he is getting into and his natural sales ability will help. Demarcation disputes between ministers within Defence should be eased. As Trade Minister, Birmingham will have his work cut out as pressure ramps up to complete the Regional Comprehensive Economic Partnership, and with US President Donald Trump’s continuing fight with the international trading system. But his recent experience in education, which is also Australia’s third-largest export industry, gives him a good start. The man he replaces, Steve Ciobo, has trade experience, which, in turn, should help with the government’s declared aim of making Australia one of the top 10 defence export nations within the next decade. Peter Dutton stays on in the sprawling Home Affairs portfolio. One important structural consequence may come with addition to the NSC of the new Treasurer, and Deputy Leader of the Liberal Party, Josh Frydenberg. 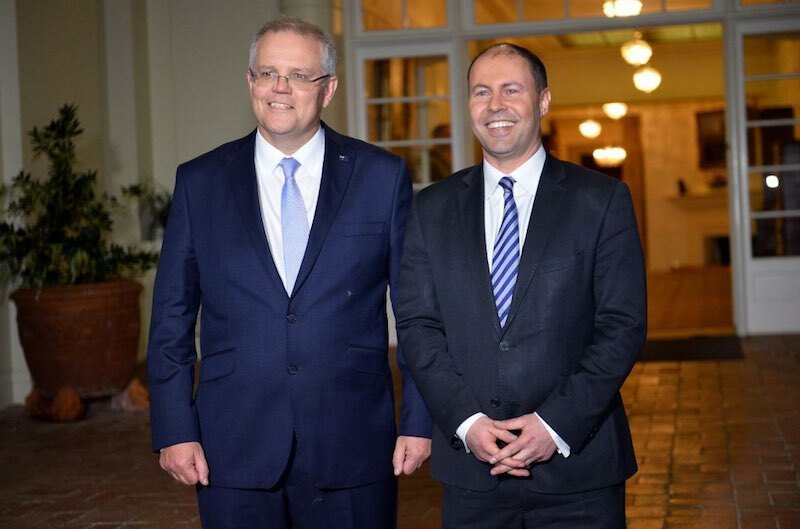 Frydenberg, the former Minister for the Environment and Energy has a strong background in foreign policy, including as a former staffer for Alexander Downer. It seems possible that the Treasurer and his department will play themselves more actively into the international policy debate. Support staff matter too. The Prime Minister’s chief of staff John Kunkel and new senior international advisor Michelle Chan are experienced, knowledgeable and well-respected in the international arena. Carefully planned prime ministerial visits to Malaysia, Thailand and Vietnam, as well as to the Pacific Islands Forum in Nauru, were cancelled when Turnbull fell. That’s a loss. 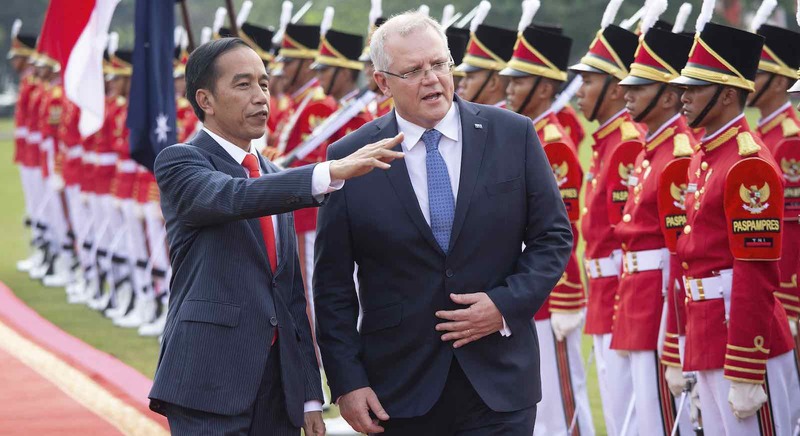 Morrison went ahead with a truncated visit to Indonesia that delivered useful outcomes, long in the preparation. A Joint Declaration on a Comprehensive Strategic Partnership contained more solid content than many communiqués of its type. But these need to be built on quickly. And time is unfortunately what the new team will not have much of. The uncertainty foreshadowed in the government’s 2017 Foreign-Policy White Paper is growing fast. The rules-based order, which was so central to the White Paper’s concept of Australia’s interests, is being eroded from all directions as the United Sates as well as China and other emerging states question long-standing international institutions and norms. Summit season is coming. Even without the feverish apprehension that Donald Trump’s presence brings to an international meeting, the APEC and East Asia Summit meetings in Port Moresby and Singapore in November take on a particular importance for the region and Australia. Scott Morrison is playing for large stakes.